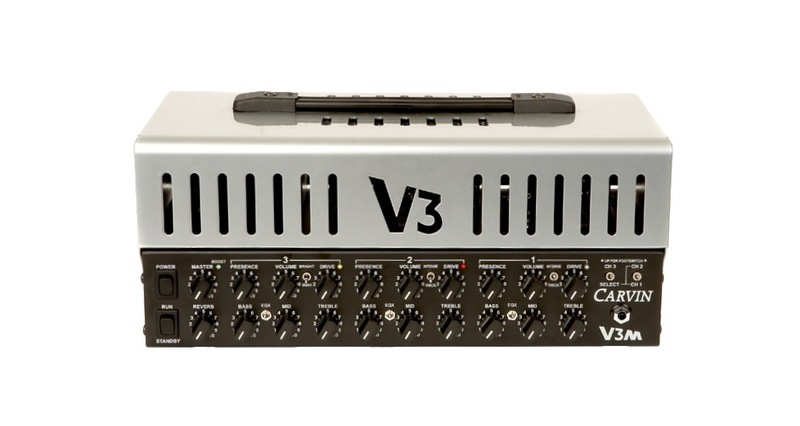 Carvin V3M in-depth demo – MasterThatGear! 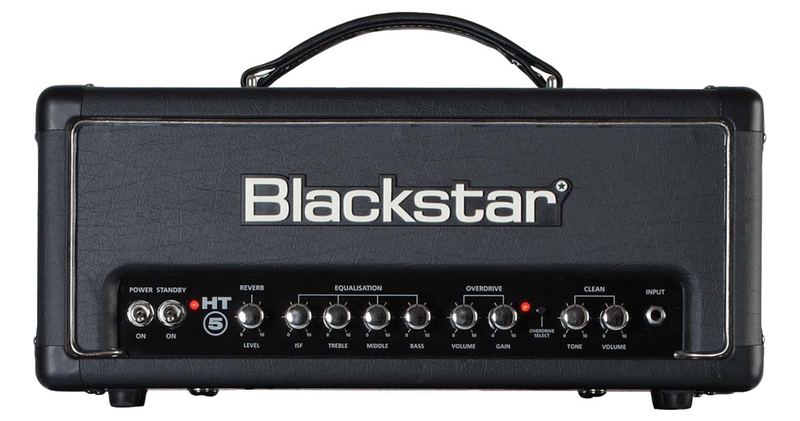 Blackstar HT-5RH in-depth demo – MasterThatGear! 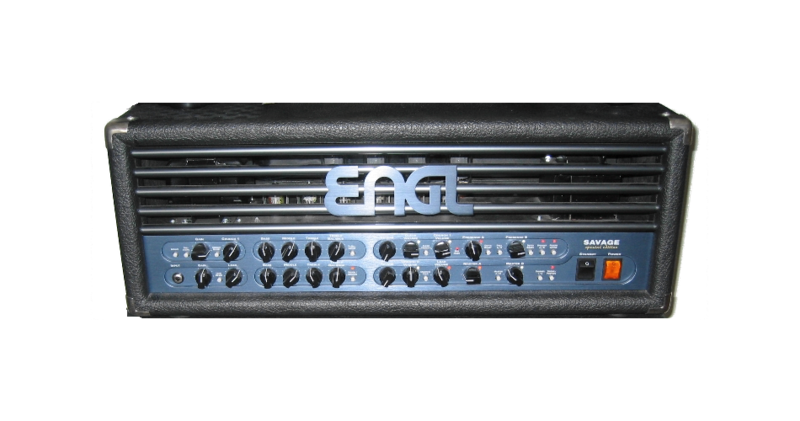 ENGL Savage (Special Edition) 120w Head Demo – MasterThatGear! 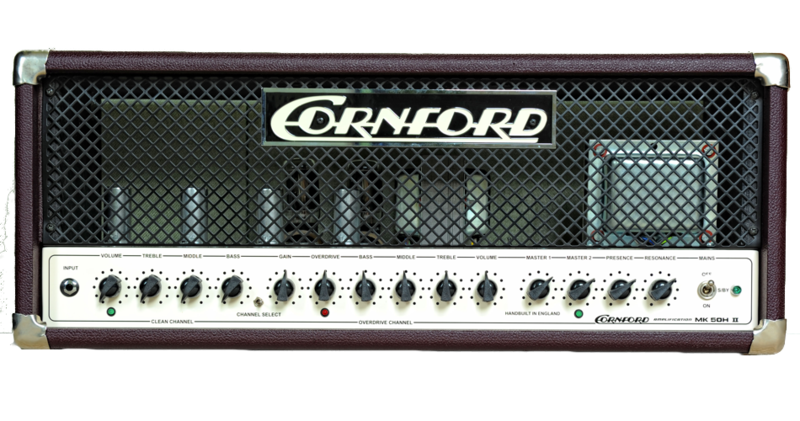 Cornford MK50H II – MasterThatGear! 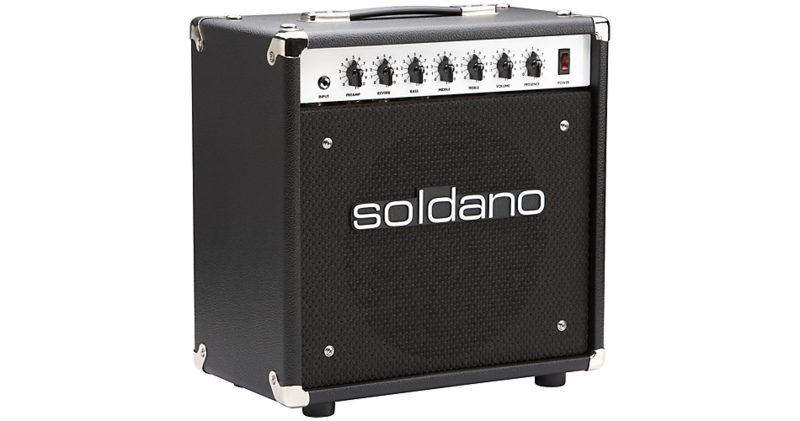 Soldano Astroverb 16 1×2 Combo – MasterThatGear!